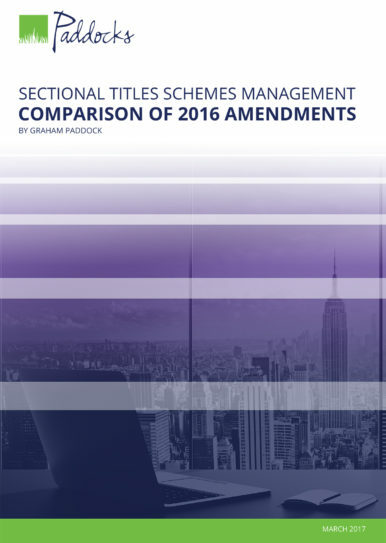 Sectional Title Schemes Management Act and prescribed rules in a book format with a comprehensive subject index. 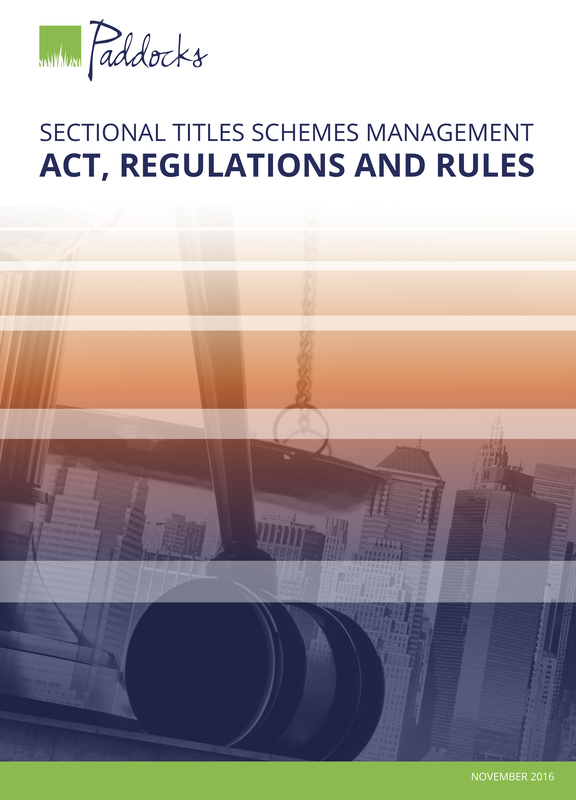 A managing agent, a chairperson or a trustee cannot properly perform his or her duties without regular reference to the provisions of the Sectional Titles Schemes Management Act and the prescribed management and conduct rules. Similarly, interested owners cannot take an intelligent interest in his or her scheme’s management processes without these texts. 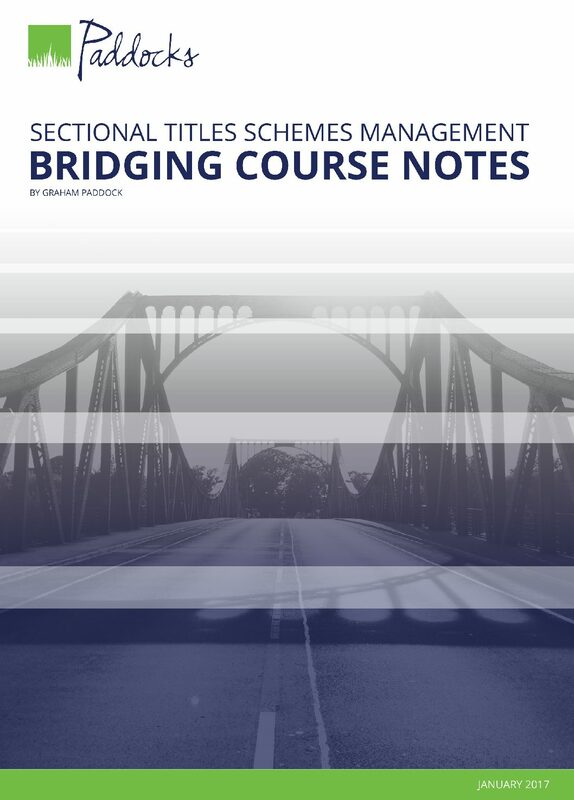 This book is designed for those who need the Act and prescribed rules in a book format and provides a comprehensive subject index that allows them to quickly find specific provisions that apply to a particular subject or issue. 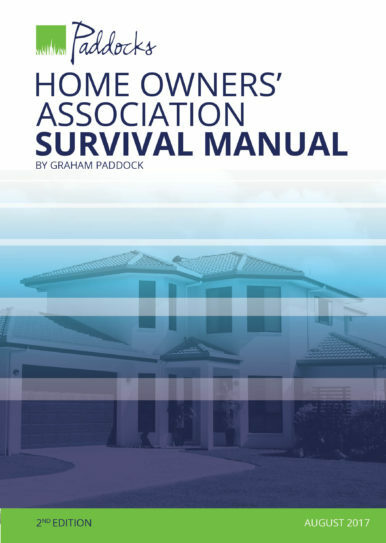 What is covered in the Act, Regulations and Rules book? 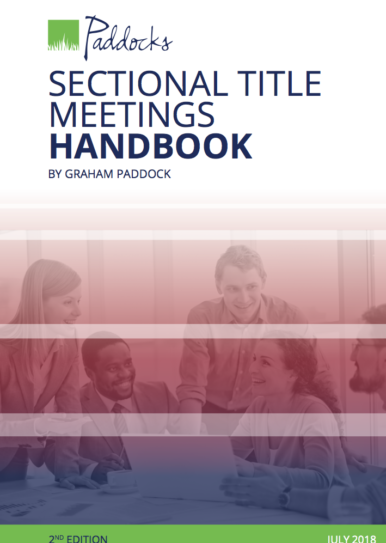 Managing agents, developers, chairpersons, trustees, owners and any service providers to the sectional title industry.